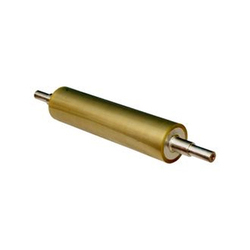 We are the manufacturer of the wide rang of PU rollers. Our name is enlisted amongst the customers for offering wide range of PU Seca Open Rolls. Our products have high flexibility and best use for linear application. We offer products to our patrons as per their demands which are reliable too. We manufacture products from high grade quality material and have high performance. Known us as a renowned organization, we are involved in dealing an extensive range of Polyurethane Rubber Roller to our customers. Our range of products is manufactured from superior base material bought by the dealer in the industry. 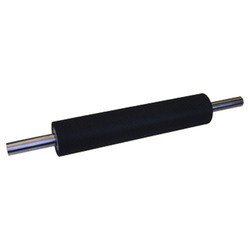 Polyurethane Rubber Roller is easy to fix and is resistant to corrosion. We are the remarkable entity, engaged in offering a superior range of Polyurethane Rubber Roller to our valued clients at very affordable rates within committed period of time. Classic Printing Ink Co. (p) Ltd.